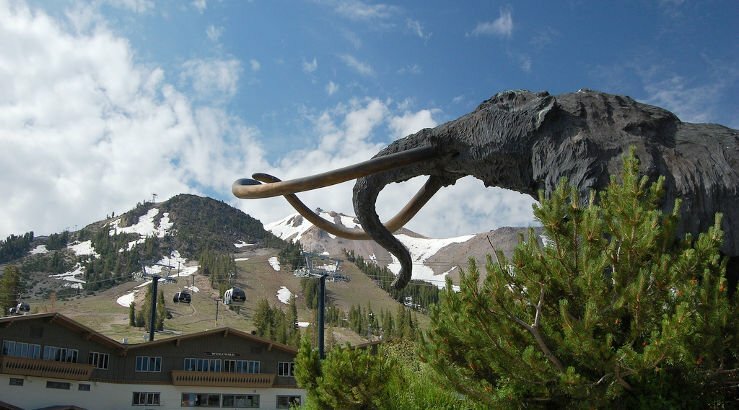 Woolly Mammoth Sightings – Are These Prehistoric Creatures Still Alive? 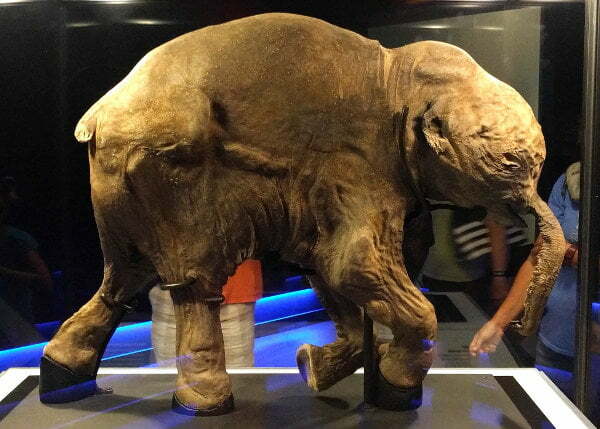 Home / Yesterday's Myths & Mysteries / Woolly Mammoth Sightings – Are These Prehistoric Creatures Still Alive? You haven’t seen any woolly mammoths hanging out around here lately, have you? No? I guess that makes sense. 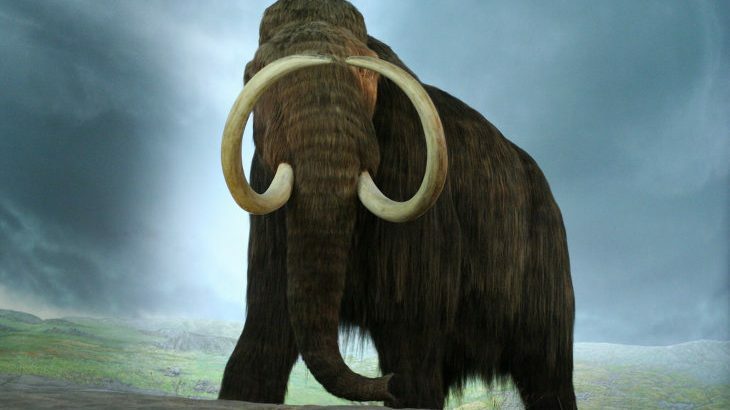 Woolly mammoths were majestic, hairy beasts that once lived during the Pleistocene epoch, and it’d be pretty extraordinary to see one alive today, given that they went extinct several thousand years ago. I mean, they’re still around, from a certain point of view. Their frozen remains, some of which are incredibly preserved, have been discovered in Siberia and Alaska, allowing scientists to study them better than most other prehistoric creatures. Scientists believe the woolly mammoth died out during the Quaternary extinction event of the late Pleistocene and early Holocene epochs – not something that happened all at once, but a gradual decline in their population due to human hunting and the shrinking of their natural habitats. Outside of a few holdout island populations that existed as recently as 4,000 years ago, most are thought to have gone extinct around 10,000 BCE. They are, unfortunately, gone forever. While the woolly mammoth may have vanished, scientists have long pondered the idea of bringing the species back to life through cloning, Jurassic Park-style. Just last year, we saw the story of Harvard scientists who are keen to raise the woolly mammoth from the grave within the next few years. In a strange way, that is – their creation, if they ever go through with it, will be an approximate woolly mammoth, something like a modern elephant with specific mammoth traits. A hybrid creature. The New Coke of woolly mammoths. That would be intriguing, I guess, if not exactly the same as an outright clone. Not a perfect resurrection, anyway. 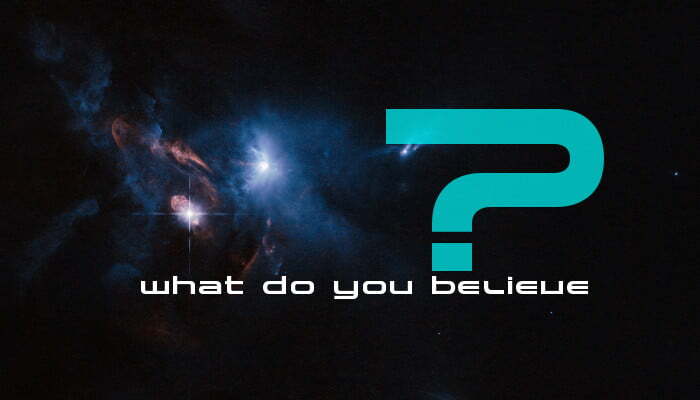 But if some claims are to be believed, we may not have to clone woolly mammoths at all. Their story may not have ended to begin with. What if they didn’t die out 4,000 years ago on Wrangle Island? What if woolly mammoths are still wandering the earth, the only trace of their existence the occasional anecdote or blurred photograph? 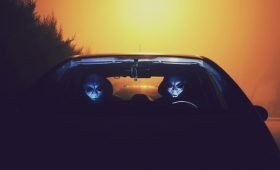 What if they are still here? You know, woolly mammoths were once thought to be legendary creatures. They weren’t even identified as an extinct species until the 1790s. Several Native American tribes, for example, shared stories of what they called Great Bears, or Yakawawiak. These creatures were described as large, stiff-legged hairless beasts that resembled bears, but were far more incredible. In later tellings, they were described as mammoths. Could those tribes have coexisted with them? Perhaps, perhaps not. But we don’t need to look too far into the past to find reports of alleged woolly mammoth sightings. There are more than a handful of potential modern encounters. In the November 28, 1896 edition of The Portland Press (out of Maine), a story appeared about a Col. C. F. Fowler, who worked with the Alaskan Fur and Commercial company. During a trade with a Native American tribe, he had apparently found some curious ivory tusks that seemed out of place, recently hunted. When he asked the natives about them, they described the creature they hunted, and their description surprisingly matched that of the long-extinct mastodon. The Swedish author and researcher Bengt Sjögren also shared rumors he’d heard of living mammoths somewhere in Alaska. In 1899, a man named Henry Tukeman claimed to have killed a mammoth there, and donated its body to the Smithsonian Institution in Washington. The museum, however, stated that no such mammoth body existed, and the entire affair ultimately turned out to be a misunderstood short story (I wonder if Rudolph Fentz was riding that same fictional mammoth). How about videos of woolly mammoths, then? A couple have popped up in recent years, both in Siberia. I’ll warn you up front: They’re fake as all get out, but I’ll share them here for posterity. There are many stories of possible mammoth sightings in Siberia. In his 1955 book On the Track of Unknown Animals, Bernard Heuvelmans wrote of a hunter who, in 1918, claimed – to the French Consul in Vladivostok, no less – that he had tracked a large hairy beast for several days. He eventually got a better look, finding that the beast was an enormous elephant with white tusks and long hair on its back. Siberian tribesman have also claimed to see “large shaggy beasts” roaming the tundra. So, given multiple reports from the area, it’s not so hard to believe that if woolly mammoths are anywhere, it’s probably in Siberia. Now for our alleged footage. In 2012, a video surfaced of what appeared to be a mammoth crossing a river. The story that accompanied it, which originally popped up in The Sun, claimed that a “government-employed engineer” captured the footage in Siberia’s Chukotka Autonomous Okrug region while surveying the area. This extraordinarily blurry mammoth was ultimately deemed a hoax, as the original footage, sans-mammoth, was actually taken by a videographer named Ludovic Petho, who saw no mammoth there at the time. Either the video is fake, or we’re dealing with some kind of pan-dimensional ghost mammoth that only shows up in stolen YouTube videos. Another video uploaded in 2013 claimed to showcase woolly mammoth footage captured in Yakutsk, Sakha Republic, Russia in March 1943. That’s apparently just south of the Arctic Circle. Unfortunately, it’s clear our alleged mammoth here is computer generated (if nothing else, animations always give it away). Several viewers later pointed out that the video actually contained an edited clip of the 2001 BBC documentary series Walking with Beasts. Do woolly mammoths still exist? Are a few still out there, somewhere? The presence of a few hoaxes doesn’t negate the possibility, but all we’re really left with are stories. Perhaps some mammoths remain in secluded regions of Earth, in Siberia, unseen by modern eyes. But, if they do, perhaps for their own sake it’s best they stay that way.